I have been bleaching my hair for years, and still, it's soft, healthy and has a nice shine! The Tigi Copyright True Light Bleaching powder is AWESOME!! and chamomile to calm the scalp..
To bleach always work with 20volume maximum, if necessary you can do it twice. She came in with colored hair at level 6-7 and wanted white hair to go with her complexion. I bleached her to a level 9 - 10 pale yellow. To tone the yellow you have several tones in the Tigi Copyright Colour range. 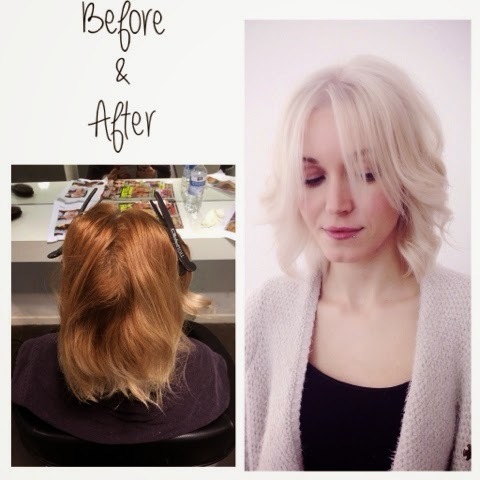 Before you start a bleaching process I recommend that you talk with your stylist! 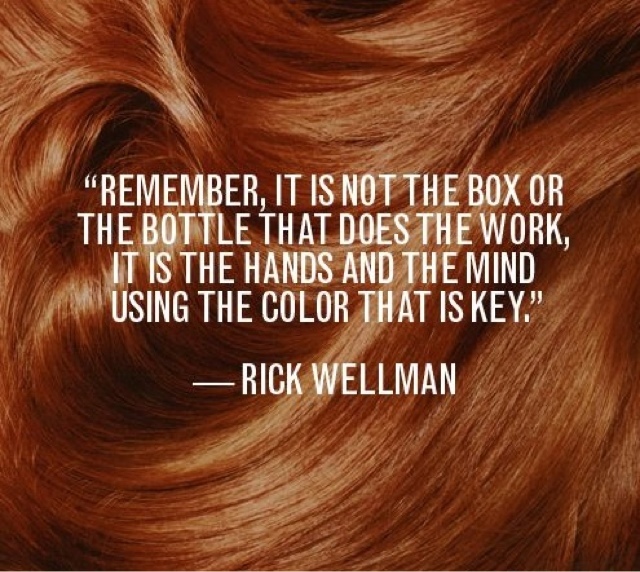 The ultimate rule in any kind of hair coloring is to maintain the health of the Hair!!! 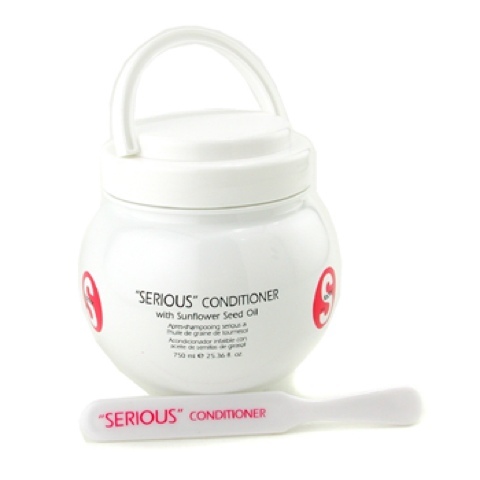 You Wanna know my true secret in maintaining my Hair in perfect condition? 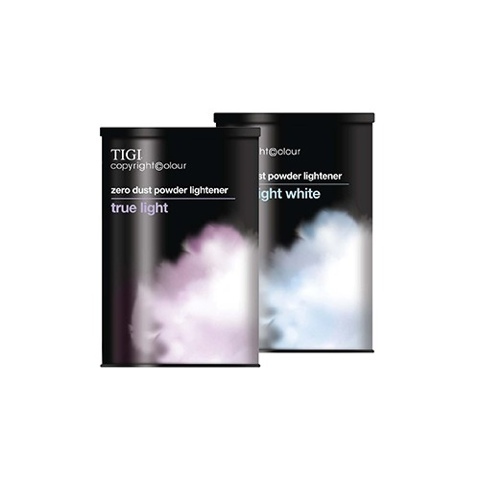 After I had my hair burnt after bleaching, I'm more cautious with all chemical products and here is a lightener which has a very gentle formula for safe and effective lightening https://www.fashionandbeautystore.com/tigi-true-light-white-17-5-oz.html. It IS AWESOME!